Indulge your senses with notes of freesia, cherry and lily of the valley, underlined by a base of amber and musk that linger. To use, spray on pulse points of the body, including neck, chest and wrists. 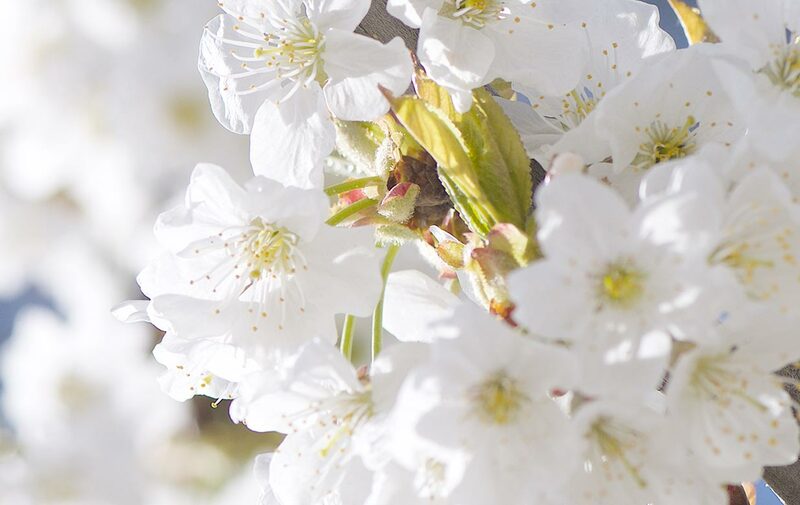 For best results, layer your scents: apply the Eau de Toilette after using the Cherry Blossom Shimmering Lotion. Spray evenly on the pulse points (neck, bust, wrists). Use preferably after the shower gel and the body milk for a long-lasting perfuming.